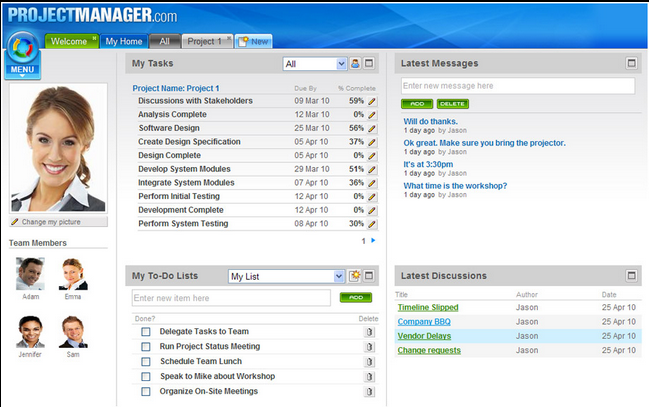 Comindware Project is a web-based Collaborative Project Management software. 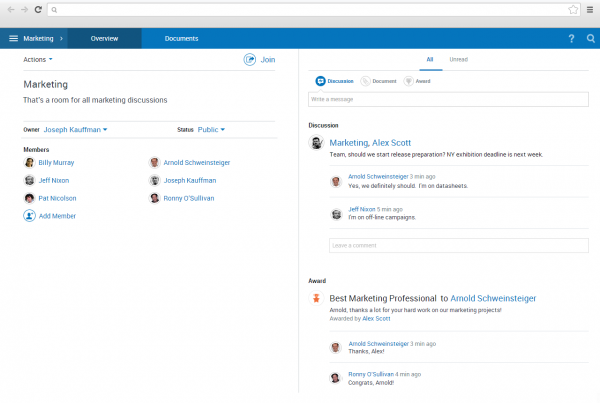 Due to its functionality and simplicity, this tool is suitable for managing multiple projects and ensures better performance of the project team. 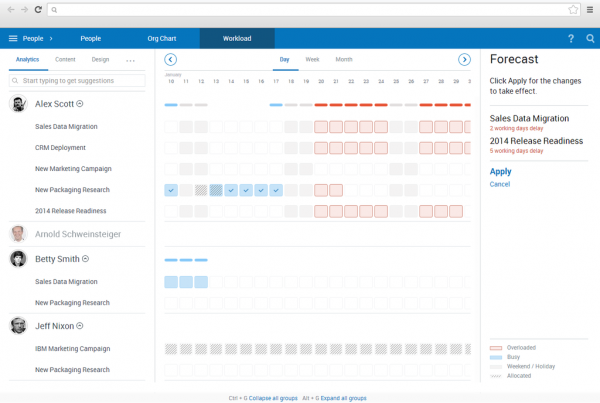 • Thanks to the automated priority-based planning managers can forget about hard routine of manual planning. 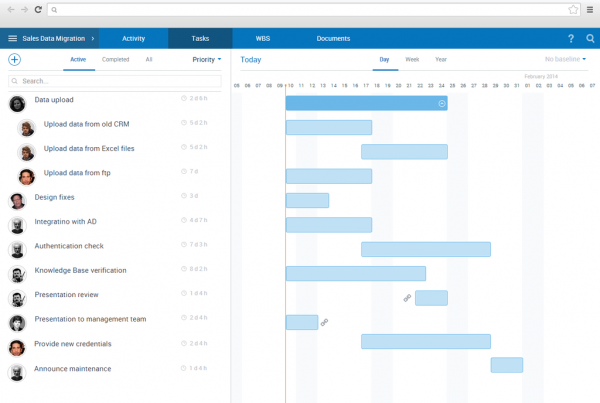 The simple drag-and-drop interface lets the manager assign tasks and define priorities. The rest is performed by the system automatically and you receive the project plan. In case of introducing changes, the plan is recalculated automatically. 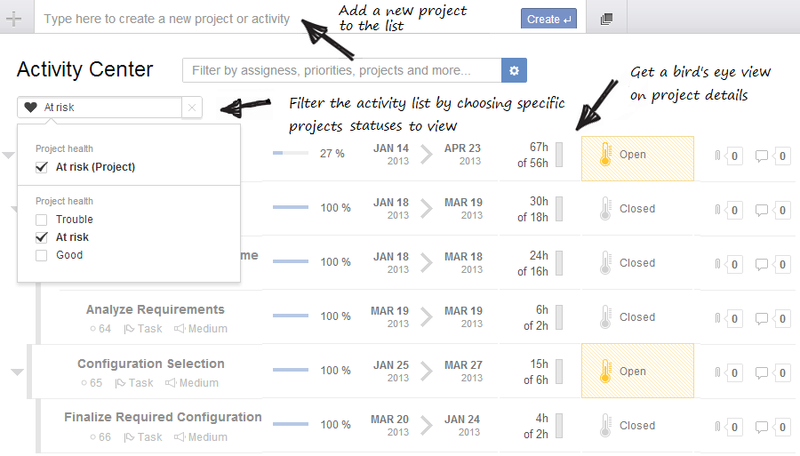 • The managers get a real project status whenever it is necessary thanks to real-time Gantt-chart. As any of planned tasks is completed before the due date or passed due date your actual project plan is rescheduled so that you can see realistic delivery date estimations and make informed project management decisions. • Resource management, especially in a big company or with several simultaneous projects at hand, is essential. Comindware Project helps to control resource overload. 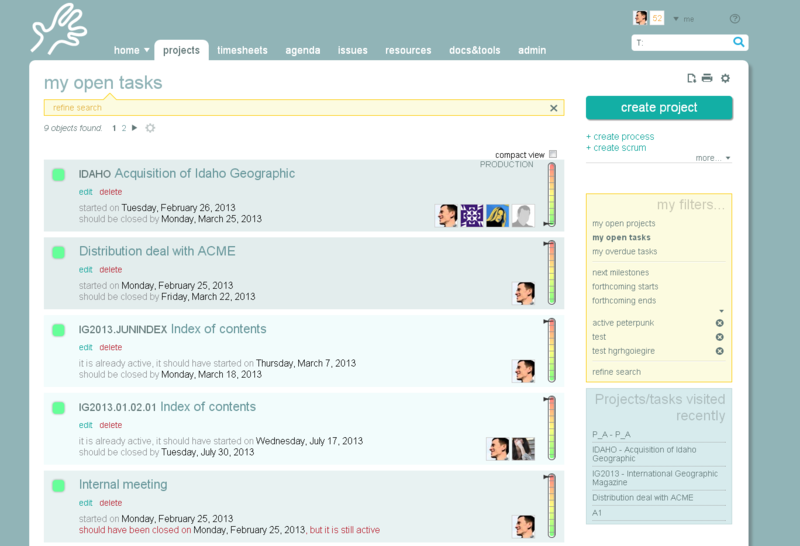 Managers can track, adjust and solve conflicts with allocating resources. And the plans are updated automatically after introducing changes. • The system includes a special Comindware Team Network which is aimed at increasing productivity and employees’ engagement while collaborating in the framework of the project. All the discussions and document sharing are performed in one working place, a discussion room. It means that no important e-mails or documents are missed or forgotten. There’s a possibility to invite to these rooms your colleagues from other departments (sales, marketing) as well as partners or customers by granting them a special access. 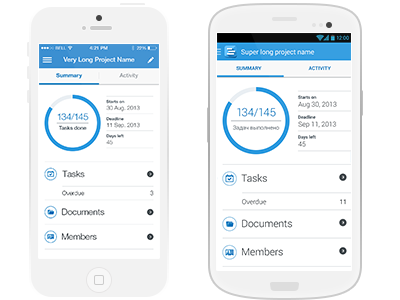 • Comindware Project is also available on mobile devices via native mobile apps for iOS and Android phones and tablets, which significantly simplifies the process of managing projects practically from anywhere. 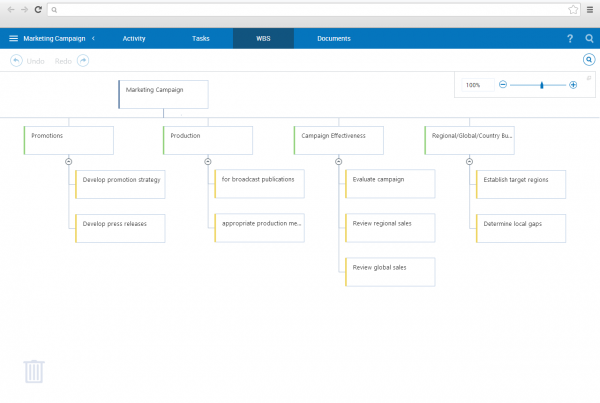 Although this software solution has appeared only recently, it has already proved to be an effective project management tool applied by many companies. Moreover, Comindware developers try to enlarge the functionality of the product with every new release.